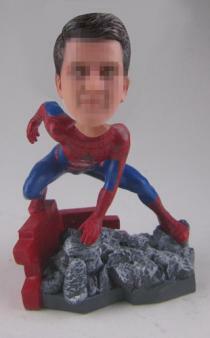 DC and Marvel goods at creating superheroes.These superheroes become our idol since our childhood and everyone has a superhero dream. 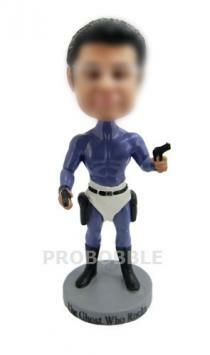 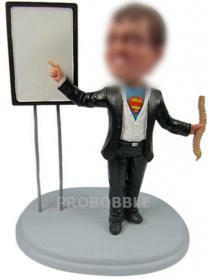 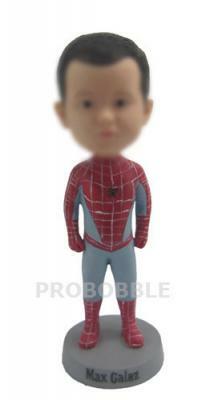 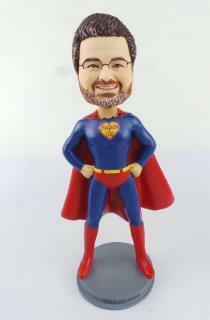 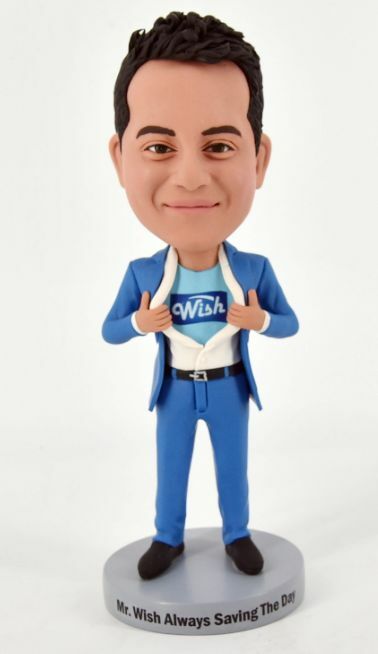 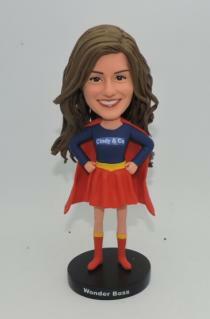 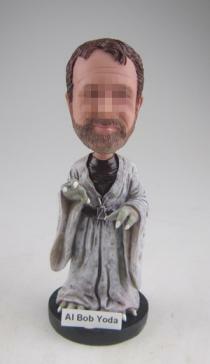 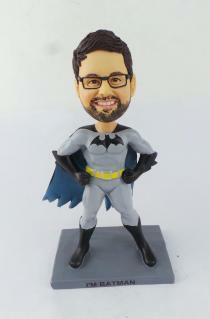 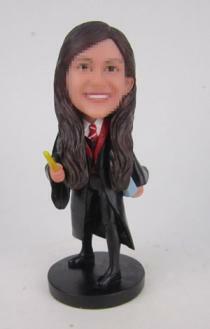 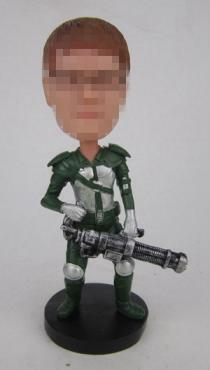 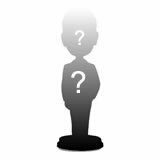 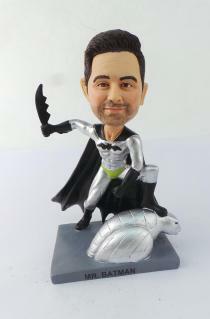 Now a superhero bobblehead will help you make it come true. 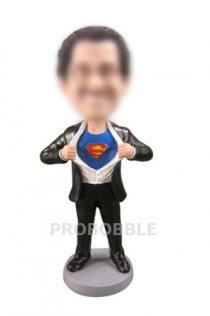 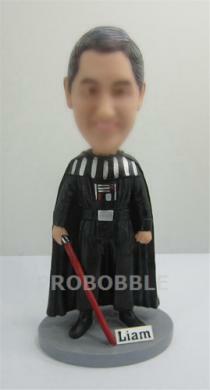 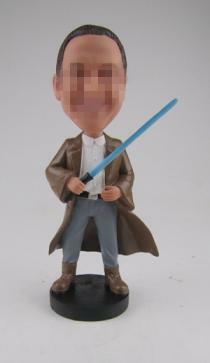 We have various kinds of male and female superhero bobble heads,like Superman, Spiderman, Batman, Captain America, Iron Man, The Incredible Hulk, Green Lantern, X-Men,Wolverine, Darth Vader and Star Wars Princess. 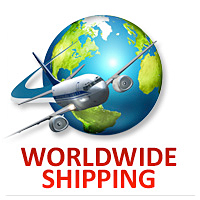 No matter you are a man or a woman, you are sure to find one best suits you in this selection.And after choosing the body, the only thing you need to do is sending us your face photo. 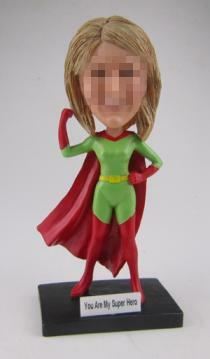 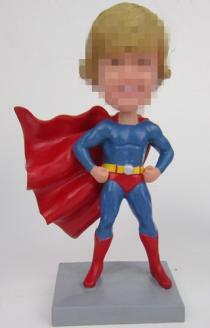 We will make your face on the selective superhero body.It's a very simple process.